Are those his real muscles? 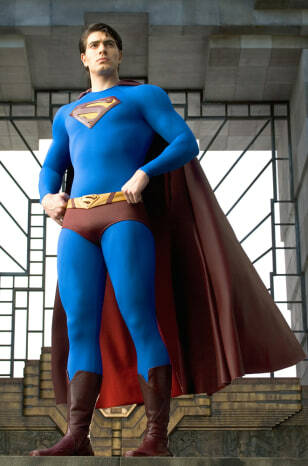 Actor Brandon Routh plays the Man of Steel in 'Superman Returns.' Warner Bros. is releasing the movie a full week ahead of July 4.